In February 2017, Sea Shepherd Global launched a campaign in partnership with the Liberian Ministry of National Defense to fight illegal, unreported and unregulated (IUU) fishing in the West African coastal waters of Liberia. 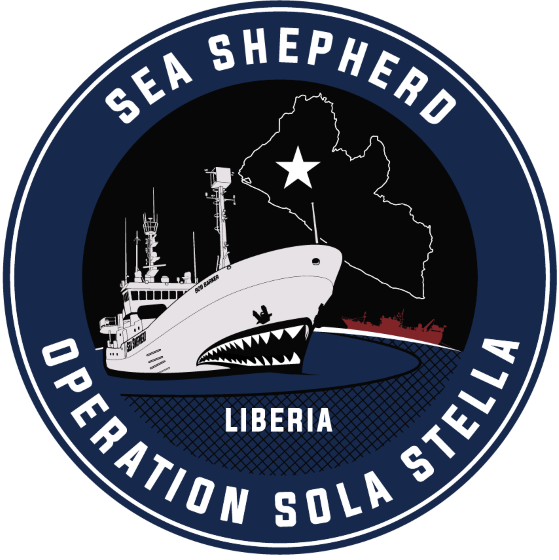 The campaign has been named Operation Sola Stella, which is Latin for ‘Lone Star’, the motto for the Republic of Liberia. Developing countries are particularly vulnerable to IUU fishing, which accounts for up to 40% of the fish caught in West African waters. The resources of the Liberian Coast Guard to monitor, control and surveil all of Liberia’s sovereign waters are stretched. 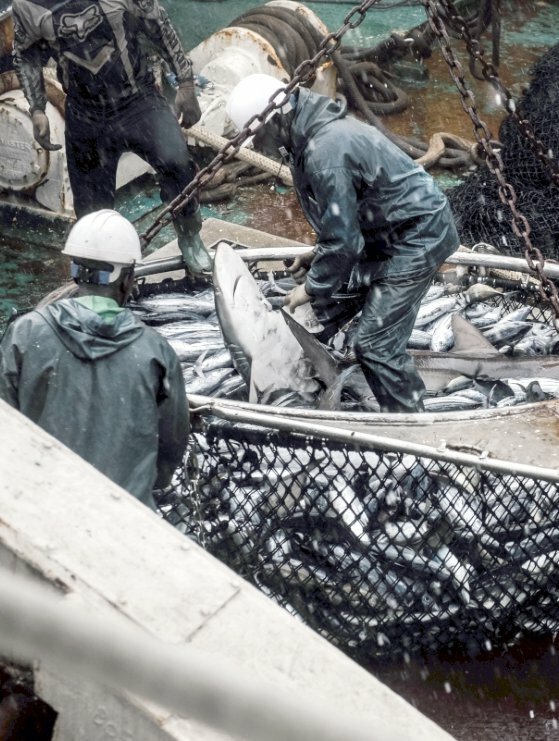 Sea Shepherd's mission is to assist them in identifying and arresting the unlicensed foreign industrial vessels operating in its waters, and to protect the six nautical miles closest to shore reserved for subsistence, artisanal and semi-artisanal fishing, an industry which employs 33,000 Liberians. 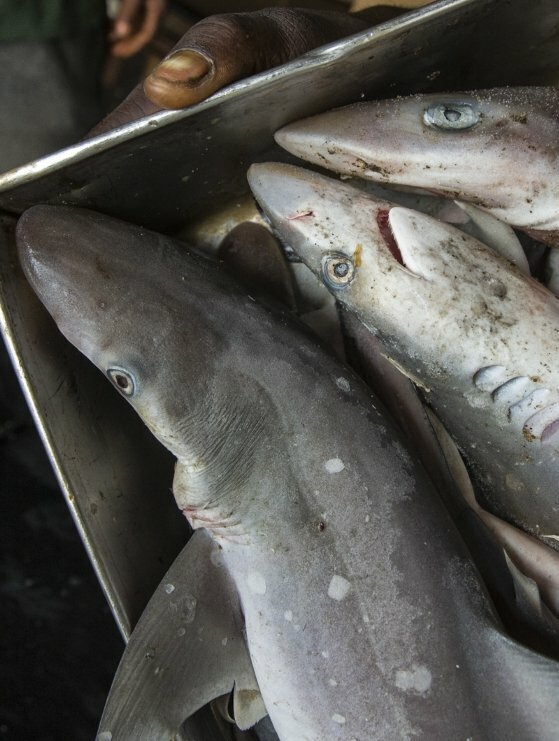 April 15th, 2019 - On April 7th the Liberian Coast Guard on board Sea Shepherd's M/Y Bob Barker arrested the fishing vessel Solevant, a foreign-flagged purse seine fishing vessel with a criminal history of illegal fishing in Liberia. This is the 15th arrest for Operation Sola, a partnership with the Liberian Ministry of National Defense to tackle illegal, unreported and unregulated (IUU) fishing in the Republic of Liberia, West Africa.